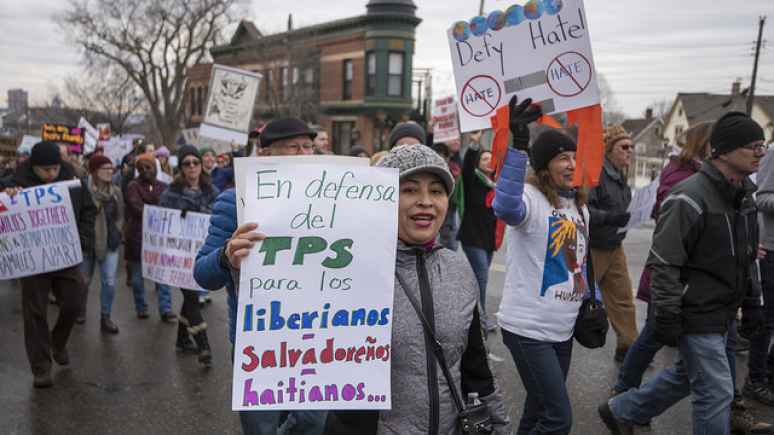 LIES OF THE SOROS-BACKED IMMIGRATION LOBBY: Why Americans should worry about their dishonest agenda. Why Americans should worry about their dishonest agenda. My article for FrontPage Magazine today was predicated on an article authored by the senior policy advisor of the American Immigration Council. This article took issue with the Trump administration’s policy to seek the deportation of illegal aliens whose applications for immigration benefits are denied. These immigration benefits include political asylum, lawful immigrant status and U.S. citizenship via naturalization. This is a commonsense approach to making certain that the immigration system has integrity. Furthermore, as you will see in my commentary today, often such applications for immigration benefits are denied when the alien commits immigration fraud by lying about material facts in his/her application. This is a serious crime under federal statutes and was identified by the 9/11 Commission as terrorists’ key method of entering the United States and/or embedding themselves in the United States. It would appear that to the author of the article any effort to deny any application is wrong and even when such applications are denied, there should be no adverse consequences. Laws that go unforced quickly become irrelevant. This is the clear objective of the Immigration Anarchists. Author MichaelPosted on July 28, 2018 July 28, 2018 Leave a comment on LIES OF THE SOROS-BACKED IMMIGRATION LOBBY: Why Americans should worry about their dishonest agenda.